More and more people are going vegetarian/vegan because of the health benefits. Many vegetarians/vegans want to feed healthful, meatless diets to their companion animals so they prepare the meals themselves or they look for vegetarian/vegan products in the market. Did you know that a vegan diet and some supplements can cover the pet’s nutritional needs? 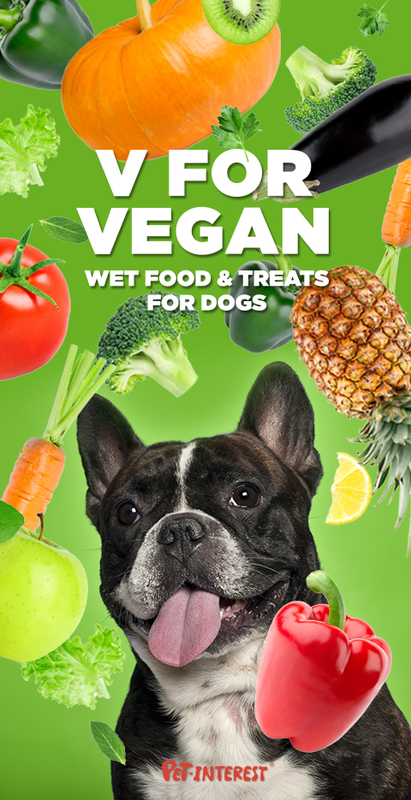 Pet Interest, the first Greek company that made vegan pet products (Naturest®), provides a wide variety of vegetarian/vegan food and many delicious supplements for a nutritious, digestible and safe vegetarian pet diet, always strictly following the global organizations’ health standards. Our recipes are made by fresh vegetables, fruits and vitamins. Low in fat, gluten-free, no cereals, no flavor enhancers, no artificial colors. To help with the adjustment to a vegetarian/vegan diet, start by mixing the vegetarian/vegan food with what you usually serve. Gradually change the portions until there is no meat left. After switching pets to a vegetarian diet, monitor them closely to make sure that their new diet agrees with them, especially if they are still puppies or kittens.